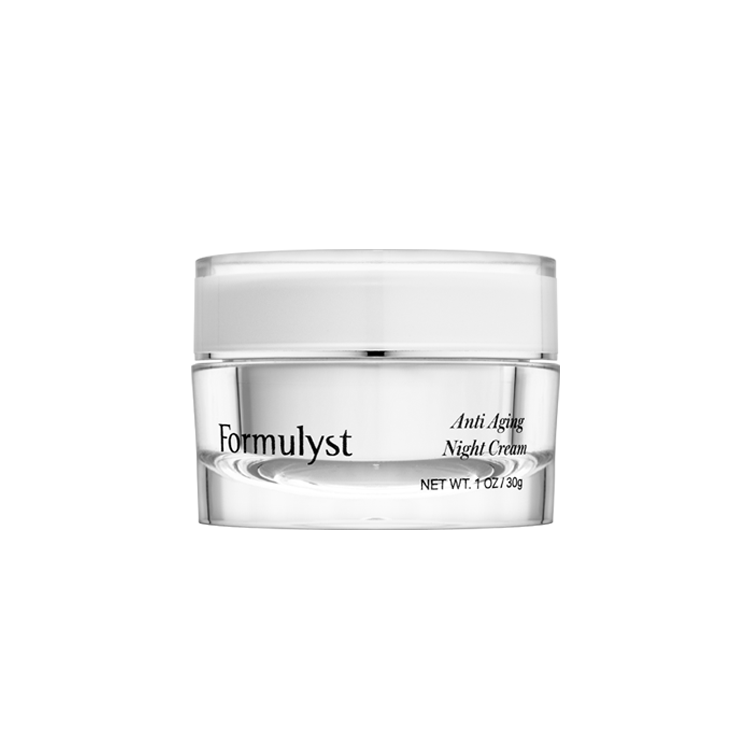 It is typical for anti aging skin creams to make astonishing promises about their effects, and the manufacturer of Algenist Complete Eye Renewal Balm is no different. Among some of the claims made by the company is that this balm can reduce wrinkles, nourish the skin, target hyperpigmentation, and even reduce under eye puffiness. If true, all of these effects would make Algenist Complete Eye Renewal Balm a great choice for virtually any anti aging skin care routine. However, although this eye cream does have a variety of effective ingredients, it’s important to take a closer look at what these chemicals can actually achieve for the skin. Further, speaking with a skin care expert and reading Algenist Complete Eye Renewal Balm reviews can provide the consumer with more personalized insight into this balm. The manufacturer of this eye balm suggests that this cream has many beneficial properties that can reduce the signs of aging around the eyes. This is a very important consideration, because the skin around the eyes is quite thin, and quickly betrays even minimal skin damage. Some of the biggest issues that Algenist Complete Eye Renewal Balm is claimed to target include hyperpigmentation, undereye puffiness, and wrinkles. By creating a formulation infused with antioxidants and moisturizers, Algenist suggest that the cream may be able to repair damage and improve skin texture. Glycerin: This is a common skin care ingredient that is used in many face creams, and is sometimes even included in face cleansers. The biggest benefit of glycerin is its ability to boost skin moisture content by reducing moisture loss. Shea Butter: Rich in lipids, shea butter is a common addition to skin care products because of its moisturizing qualities. Aloe Barbadensis Leaf Juice: Commonly known as Aloe Vera, Aloe Barbadensis Leaf Juice is included in products like Algenist Complete Eye Renewal Balm to boost hydration and repair skin damage. Caffeine: One of the claims made by the manufacturer has to do with reducing under eye puffiness that is associated with aging skin. Caffeine is a very common ingredient for such purposes, and is also thought to reduce dark circles under the eyes by shrinking blood vessels near the skin surface. Tocopheryl Acetate: This Algenist Complete Eye Renewal Balm ingredient is a version of vitamin E, a very common skin care antioxidant. Often formulated into anti aging products, vitamin E is thought to benefit the skin by repairing damage, and may even play a role in gradual reduction of hyperpigmentation. Cucumber Fruit Extract: Another antioxidant in this Algenist eye balm is cucumber fruit extract, which benefits the skin by reducing damage. 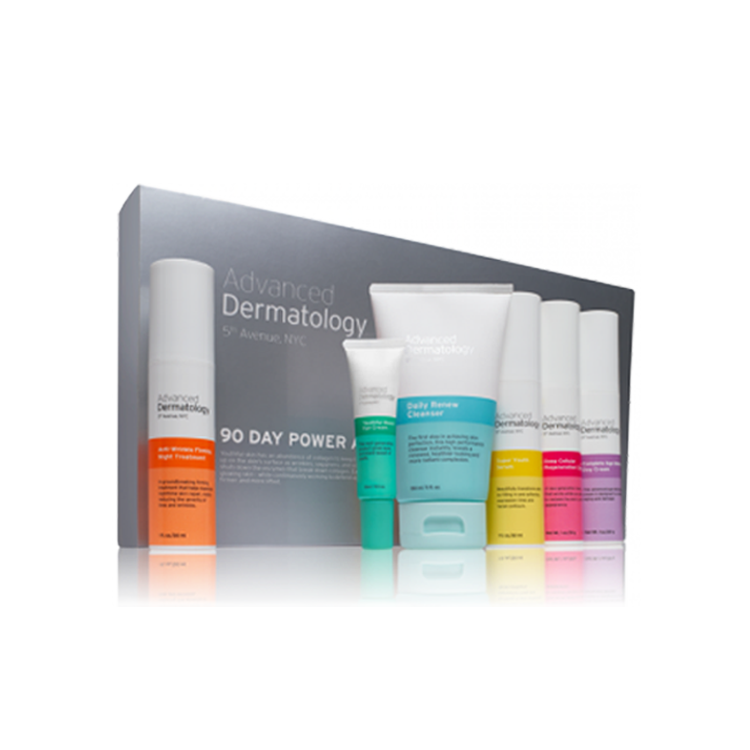 More specifically, this extract is thought to be especially effective for preventing hyperpigmentation. Butylene Glycol: This is one of several glycols included in Algenist Complete Eye Renewal Balm, and is typically added to skin care formulations as a means for improving skin texture. Please consider that these are just some of the ingredients in this Algenist balm. In order to reduce the possibility of serious side effects from this cream, it’s highly advisable to speak to a dermatologist and to conduct a 24 hour skin patch test before using around the eyes. Algenist Complete Eye Renewal Balm can be found through a variety of outlets, including the manufacturer’s website, Sephora, Ulta, and a number of other stores focusing on skin care. For those consumers who like to use discovery shopping platforms, this Algenist balm can be obtained through Birchbox.com, which also provides quite a few reviews for this product. As of the time of this writing, there were over 200 Algenist Complete Eye Renewal Balm reviews on the Birchbox website, with most of them quite positive. 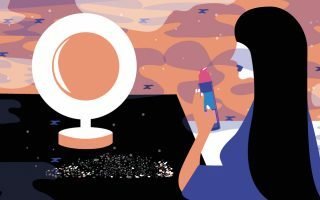 Further, out of the 200+ reviews, over 10 were from individuals who actually bought the product after trying it (Birchbox breaks down their reviews between those who sampled a product and those who actually purchased). However, it’s important to note that although the combined ratings for this item tend to be quite high, some consumers none-the-less do leave negative Algenist Complete Eye Renewal Balm reviews. More specifically, customers with sensitive skin seem to be prone to developing a rash to this Algenist balm. At a cost of $65 for just 15ml, the price of Algenist Complete Eye Renewal Balm is quite high. In fact, depending on how it is used, it may not even last the consumer an entire month. Further, the customer must consider the need for other regular skin care products, like facial cleansers, face masks and exfoliants. 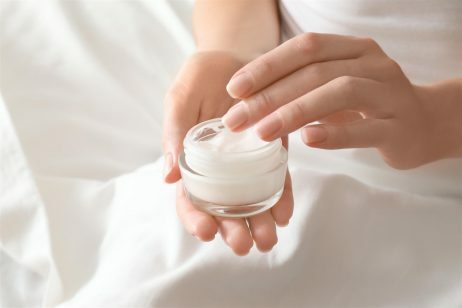 Therefore, Algenist Complete Eye Renewal Balm may be a better option for consumers who have a higher skin care budget. I find this review ridiculous. I have been trying products for years and have never found anything as amazing and fast working as this eye balm. I am now 46, I have had a problem with my eyelids drooping so bad my left one was in my vision. My neurologist thought I had a condition. I am extremely fair, deal with adult acne due to medications and a lot of sun damage on my face. I started using the Algenist products two months ago. If you want AMAZING, my eyelids no longer droop. The dark sun spots have faded by half. I only purchased travel kit it lasts so long. I still have plenty left. The large size may be a little more, but the travel sizes are there for sale. Believe me you will NOT go through the regular size in less than a month. It will last and last. This stuff is totally the bomb!!! !